The power will be in your hands…literally. 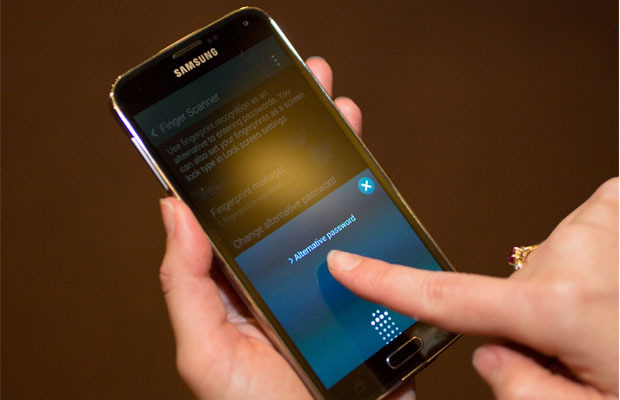 According to reports, Samsung plans to completely transform fingerprint technology for the highly anticipated Galaxy Note 4. Planned to debut at IFA 2014, which will take place in Berlin on September 3rd, the device is rumored to feature software updates that will blow other touch-screen tablets out of the water. Techies are most excited about the incorporation of Synaptics’ Natural ID, a fingerprint sensor that works on both the home button and the touch screen itself. This technology has already been incorporated into other Samsung products, like the Galaxy S5, and speculators predict that all Samsung devices will soon have this feature.